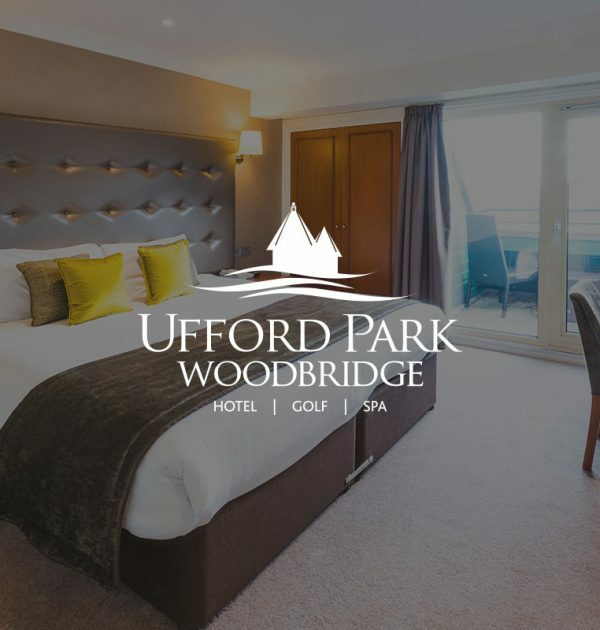 Ufford Park Woodbridge is a 90-bedroom, family-owned and run hotel, set in 120 acres of beautiful Suffolk countryside. All bedrooms offer en-suite facilities, many with balconies and glorious views across the Deben Valley. Whether you’re planning a romantic weekend for two or a family get-away break, we are the perfect base to explore Suffolk. Ufford Park is set away from the “hustle and bustle” of local towns, but yet is just minutes away from many popular Suffolk attractions, such as historic castles and buildings, as well as the coastal towns of Aldeburgh and Southwold.